Create your own theme park, collect Wonderchimps, build rides and quest with guests! 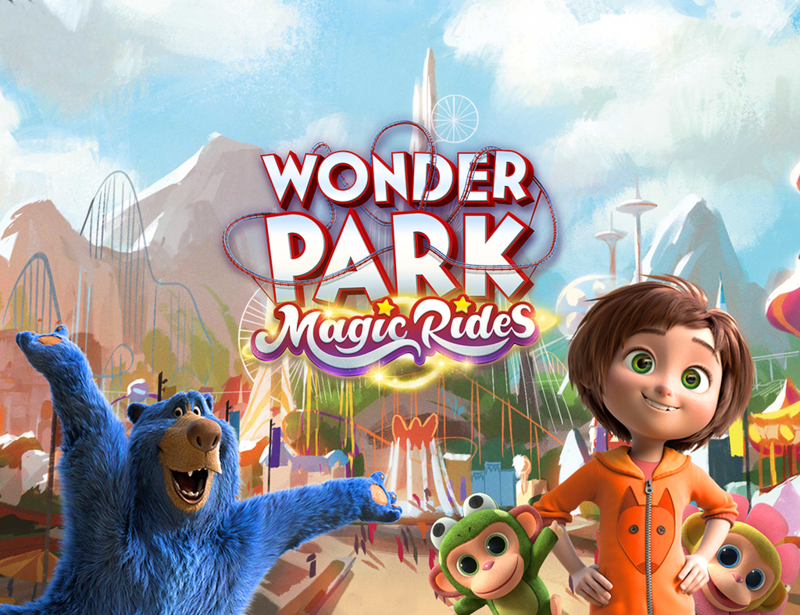 Wonder Park Magic Rides is an all-new game based on the NEW ANIMATED MOVIE Wonder Park from Paramount Pictures! 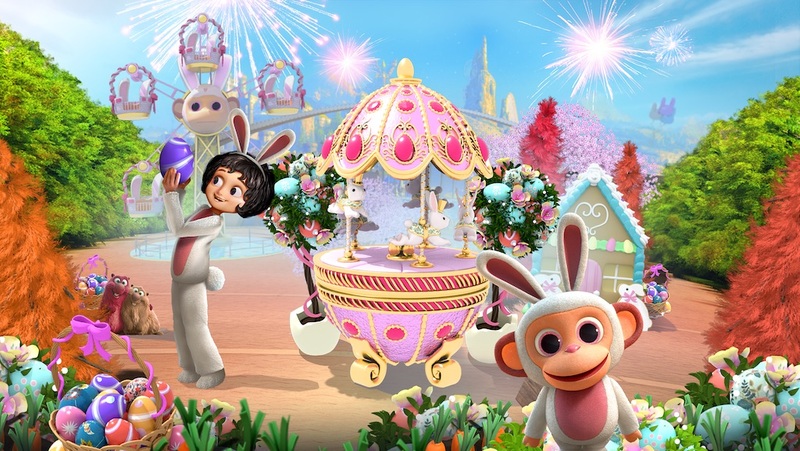 Find out more about the new Spring Content in Wonder Park Magic Rides’ Spring update! - 20+ New items, like Carrots and SUPER DELUXE Easter Eggs! - 6+ New Buildings like the Carrot Stand and The Easter Egg Factory!! - 4+ new attractions, like the Easter Slides and the Bunny Basket! - 15+ New Decorations! Spring-ify your Park with the Bunny House, the Egg Basket, the Carrot Patch… And more! Wonder Park available for Pre-Order!